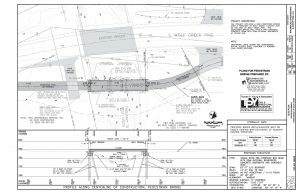 Submitted ODOT Stage I & II plans for an ODOT funded pedestrian bridge, featuring semi-integral abutments and precast concrete box beams. 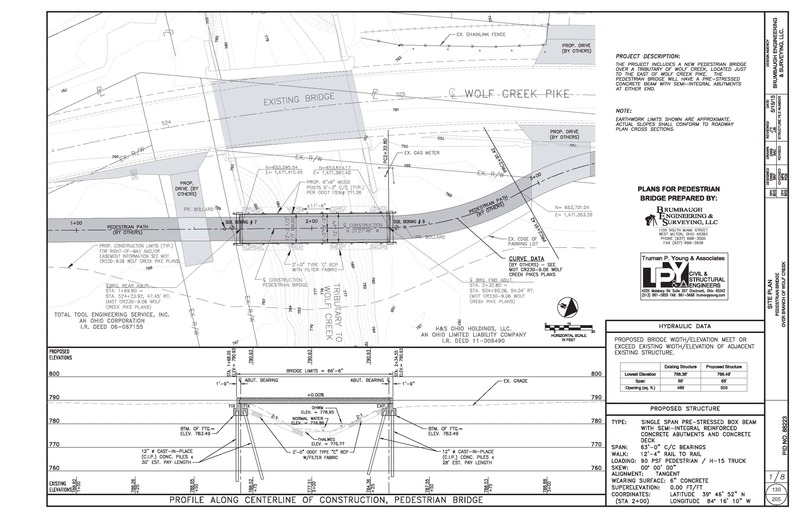 Single span bridge will be located over Wolf Creek in Trotwood, Ohio. It is designed to withstand H15 loading. 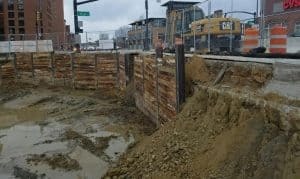 Designed the cast-in-place concrete walls, as well as the reinforced concrete deck to AASHTO HL-93 loading for Mercer County. 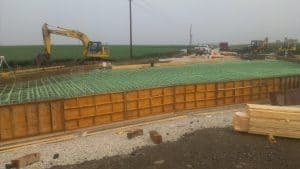 Existing bridge on Watkins Road over Bear Creek replaced with a continuous single span reinforced concrete structure. 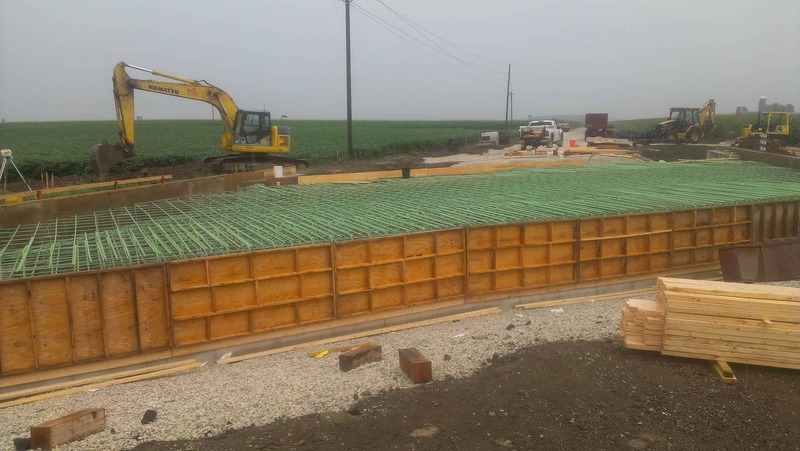 Prepared and performed the construction layout for this project. 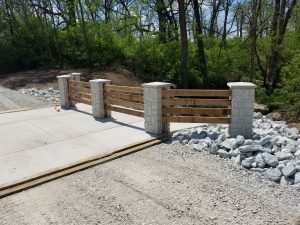 Designed bridge deck for a private residence driveway crossing over Brush Creek, located at Albaugh Road in Union Township, Miami County. 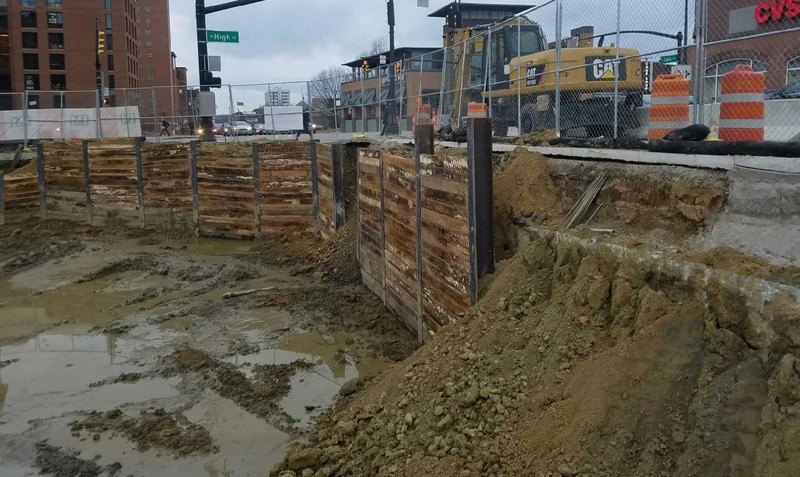 Design required the replacement of one of the existing abutments. Bridge designed to support typical residential and construction activity loads. Certified two design-build pedestrian bridges over a stream crossing in John Wolf Park for the City of Trotwood. 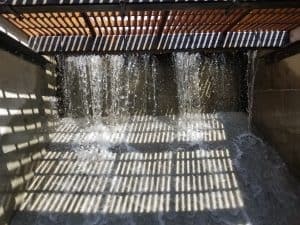 Designed dam, bridge and culvert.